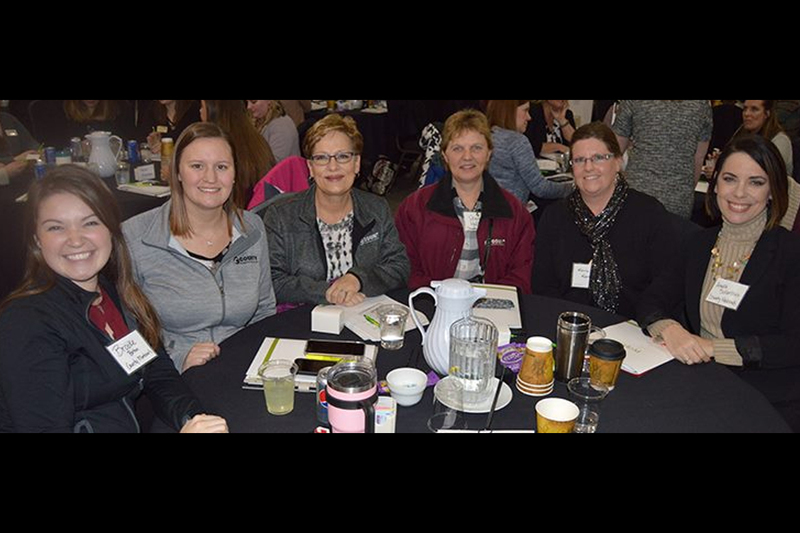 Six women from County Materials Corporation attended the 2019 Women’s Leadership Conference hosted by the Wausau Region Chamber of Commerce. The conference is designed to inspire and encourage women of all ages and career levels and provide an opportunity for women to develop skills for use in both their work and personal lives. County Materials’ commitment to excellence extends to team member development. Professional growth and leadership development for team members is supported at every level of the organization as part of the company’s vision for achieving Success, Stability and Support.